The apartment overlooks a pedestrian place the 1st floor of a house, it has a balcony. 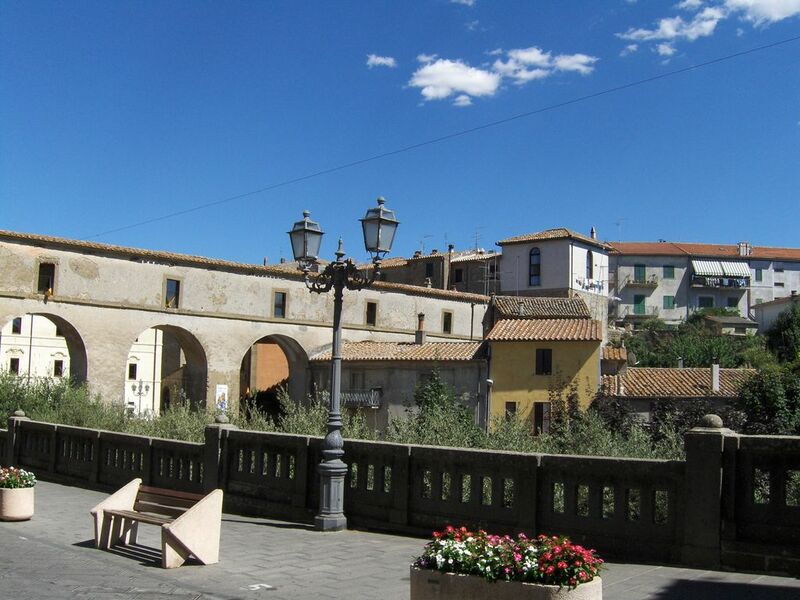 In the heart of the historic center and close to shops, bars, restaurant and pizzeria. It is a quiet village, the residents and the neighborhood are very welcoming. Ideally placed to take advantage of Lake Bolsena, discover the nearby Tuscan countryside and many Etruscan sites and cemeteries, it is equidistant from the major tourist and cultural sites: Siena (Tuscany), Orvieto and Assisi (Umbria) and Rome ( Lazio, also accessible by train). Within a radius of 30 km: Tuscan countryside, sea and beaches, Lake Bolsena (10 minutes). Swimming in the river. Within a radius of 100km Rome, Siena, Assisi.